Observing butterflies in nature or, better yet, colonizing them in the garden is among the best experiences with nature. Embedded in such special narratives, the diurnal butterfly families that we can observe are introduced. 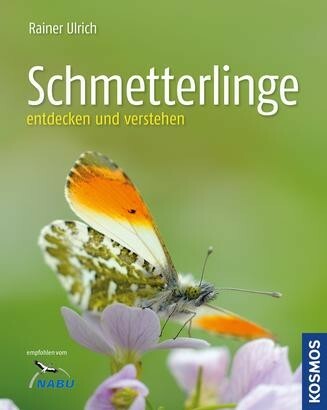 Here not only ecology and behaviour of the butterflies are the focus, the butterfly researcher and preservationist also gets a say and reports about his look behind the scenes of a butterfly's life.